The machine is one of the GreatRich steam eye series. It mainly uses various shoes, leather and other items. The machine is simple in construction and easy to operate , besides,there is intructions for your reference. The machine can control the feeding speed by adjusting the motor to ensure the uniform spacing of the steam eyelet. The composite machine is used for double-sided grommets. The end face and the ring-shaped rivet are accurately positioned and fastened. It has strong penetrating power and low pressure. 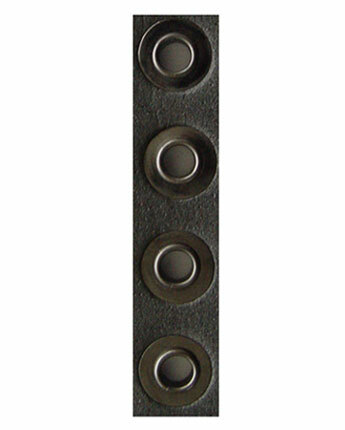 Rivet holes are of good quality and high production efficiency. It is just one type and many other types are also available.